This post has now been filled! In the last 13 years we have published over 3000 books and printed over 14 million copies and 16 million storycards. 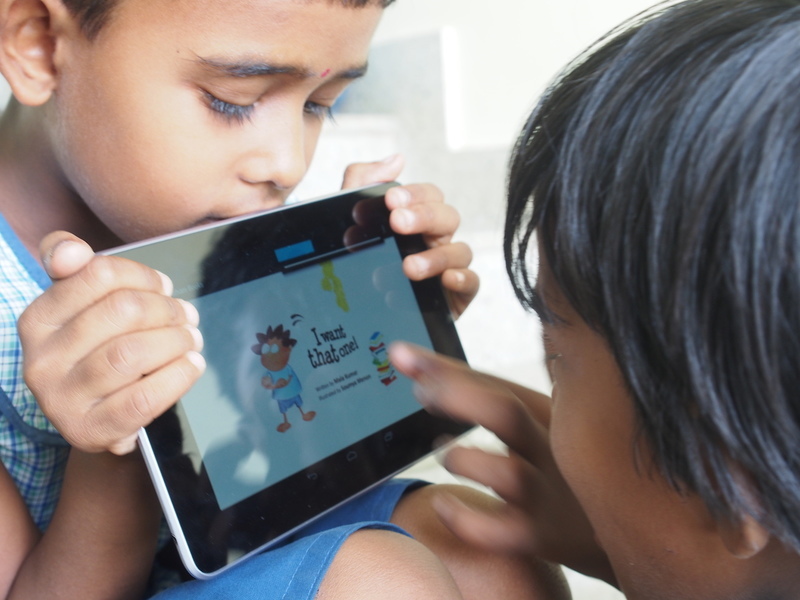 Last year Pratham Books' increased its footprint by going digital. As an industry leader we were one of the first publishers in the country to open license our content. All this content in now available on StoryWeaver, our digital platform that hosts stories in 59 languages. The stories can be read, translated, versioned or downloaded for free. With both the print and digital initiatives being scaled, Pratham Books is looking for a Studio Manager to take the lead of its print, production and digitization processes. As a Studio Manager you will be driving the management of a busy studio that can change from a quiet environment to one full of freelancers and multiple projects all running at the same time. Your job will be to manage the studio and production schedules as well as the day to day administrative responsibilities of running the studio of a reputed publishing house. This is a job that requires attention to detail, organisation and time management. Clear communication and multitasking skills are a must. We require an individual who is motivated, knows how to manage the requirements of book production that can require multiple cycles of reviews and adaptations for different platforms. Ability to prioritize workload to manage the studio schedule within the budgetary requirements. You will work closely with the Editorial team to ensure timely delivery of all aspects of production for print and digital books - from layouts to pagination, optimizing image quality and proofreading to readying artworks, uploading digital books and QC (quality checking). Train and monitor studio staff in all relevant skill areas. This position has been filled! Do keep following us on Social Media for updates on other job openings. You’re reading about this position because you believe in the power of content - good content. Similarly, at Pratham Books, we believe in the power of stories – good stories. For well over a decade we have strived hard to reach children across India with a variety of award-winning stories across 18 Indian languages. 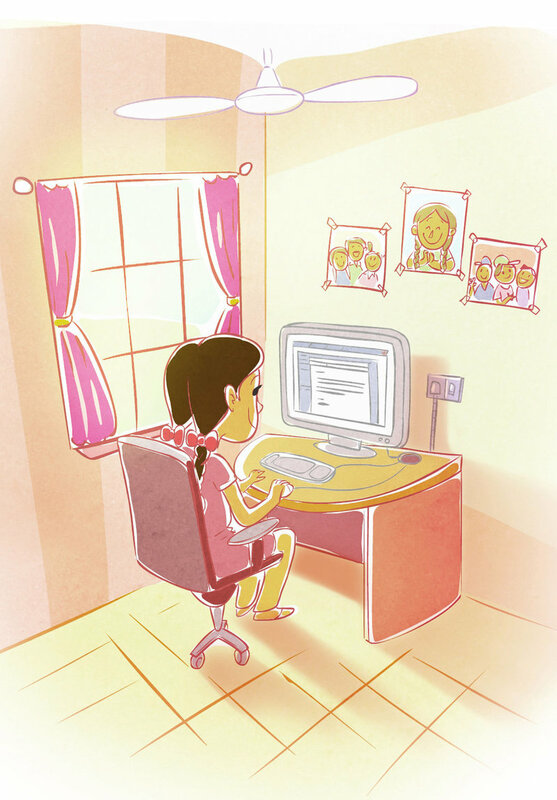 With our digital crowd-sourcing platform – StoryWeaver we now share the power of stories with a global community of educators, parents, authors, illustrators and translators. Pratham Books is looking for a dynamic individual for the position of Content Manager (StoryWeaver). A self-motivated individual with experience and skills in curating content from multiple sources, forging strategic partnerships and anchoring the process of migrating content to the platform. The person will lead a team and be responsible for timely execution to expand the content available on the platform to serve the needs of children globally. The role will report to the Head of Digital Initiatives and will work closely with different internal and external stakeholders. This is a full time position based out of Bengaluru. Post graduate in Literature / Communication / Journalism with 7-10 years of experience in related fields. Experience with a publishing house is favourable. The candidate must have experience working in an editorial position in a publishing house and should have hands-on experience in review, proofreading and production related processes. Location: Position is based out of Bangalore and is full-time. Salary: Will be commensurate with experience. We are looking for a passionate individual who wants to be part of a team that is creating a new model in multilingual publishing to address the scarcity of books for children in need. Sun, sand and stories: The next StoryWeaver workshop is in Goa! Pratham Books is conducting a special workshop on StoryWeaver - an open source, digital repository of multilingual children’s stories in Goa on 2nd March (Wednesday) and we would like to invite you! Please note that​ the seats are limited and only confirmed participants will get a separate email confirming their participation and other logistical details.The workshop will be held from 2:30-5 p.m on 2nd March, Wednesday. There is no charge to attend the workshop.